George Strait dropped an intoxicating new track, “Código,” on Dec. 7. Penned by George, his son Bubba Strait and longtime collaborator Dean Dillion, “Código” references the tequila brand that George co-owns. The tune is George’s first new music since 2015’s Cold Beer Conversation, his 29th studio album. George is currently working on new music that’s slated to be released in 2019. 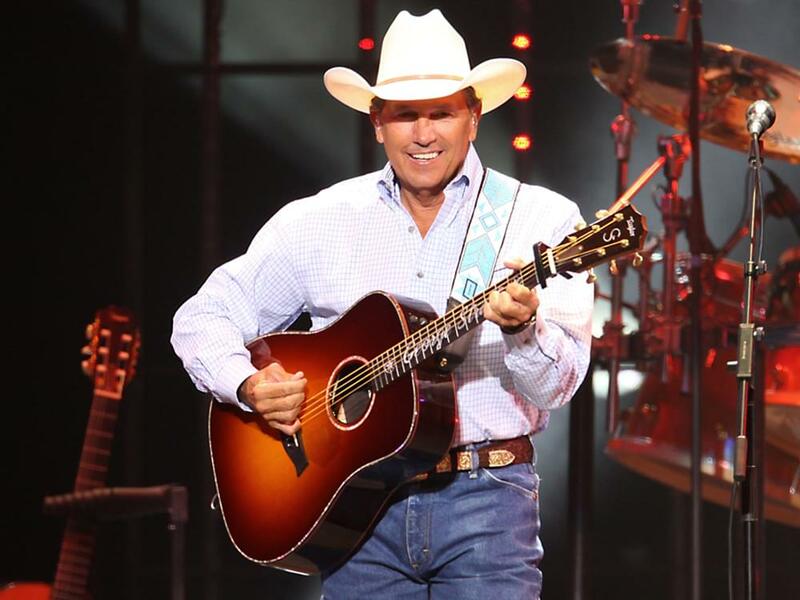 2019 is lining up to be a busy year for the Cowboy—George has announced four Strait to Vegas shows (Feb. 1, Feb. 2, Aug. 23, Aug. 24) as well as dates at Mercedes-Benz Stadium in Atlanta on March 30, Buckeye Country Superfest in Columbus, Ohio, on June 8, and Dickies Arena in Fort Worth, Texas, on Nov. 22. George will wrap 2018 with two Vegas shows on Dec. 7 and 8.